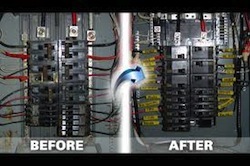 Upgrade Electrical Services LLC is a family owned company providing an honest and upfront electrical service. 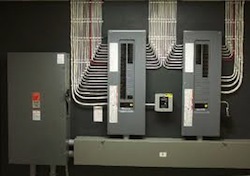 We pride our company on reliability, great communication, integrity and quality work. 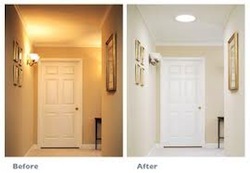 Owner/Master Electrician Vincent Salazar has worked as a metro Denver area electrician for over 13 years.